Number of Shares: 275 M.
Country Heights Holdings Berhad, an investment holding company is engaged in property development and investment, hospitality, leisure, and healthcare businesses, primarily in Malaysia. The company develops commercial buildings, golf courses, luxury bungalows, and vacant lands. Companies other activities include the ownership and operation of a hotel, golf course, and a club hotel; ownership of land held for property development; letting of shops, promotion space, and office space; management of exhibition centre and conventions; and provision of resort and hotel management services. In addition, the company provides health screening services and health programs, catering services, management services, leisure related services, marketing and promotion services, project development services, and educational related services. Additionally, it owns and operates a golf estate club and a boat club in South Africa. 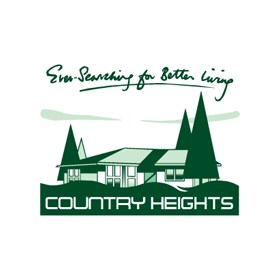 Country Heights Holdings Berhad was founded in 1984 and is based in Seri Kembangan, Malaysia.